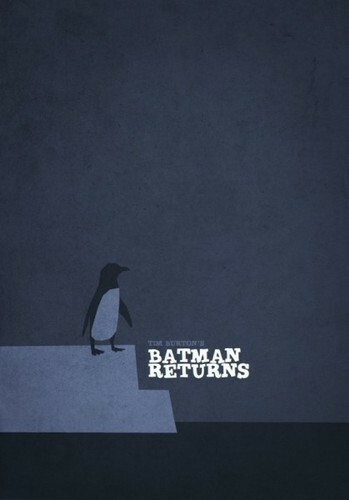 Tim burton Minalist Posters. Artist “Hexagonall” has designed minimalist posters for all of Tim Burton’s movies, plus his short films Vincent, Frankenweenie, and The Adventures of Stainboy (although The Nightmare Before বড়দিন was actually directed দ্বারা Henry Sellick. Wallpaper and background images in the টিম বার্টন club tagged: tim burton hexagonall minimal posters sleepy hollow sweeney todd vincent.